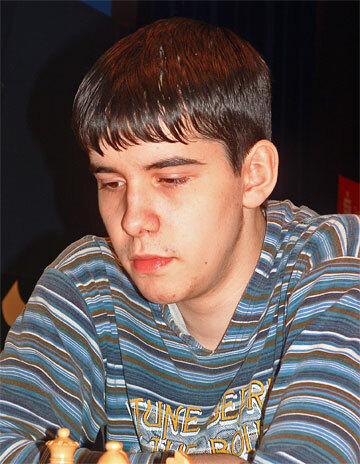 The 18-year-old Russian GM Ian Nepomniachtchi win the 15th Ordix Open. With eight wins in a row, could not keep up the pace and lost in the penultimate round. But he make a comeback in the last round by beating Evgeny Bareev.In the end his opponent collapsed and lost on time.